chollywood_01: CHOLLYWOOD WPP 2015: The Chinese have the ambitious goal to overtake Hollywood with large investments to expand the industry. One visible example is Hengdian World Studios, the world's largest film studios, with a 1:1 scale reproduction of Beijing’s Forbidden City. China has become the second-largest market in the world and is expected to overtake the US by 2018. Hollywood has countered Chinese restrictions (only 34 foreign films are permitted each year) by making blockbuster co-productions with Chinese film companies. The country is the fastest-growing market for film in the world. 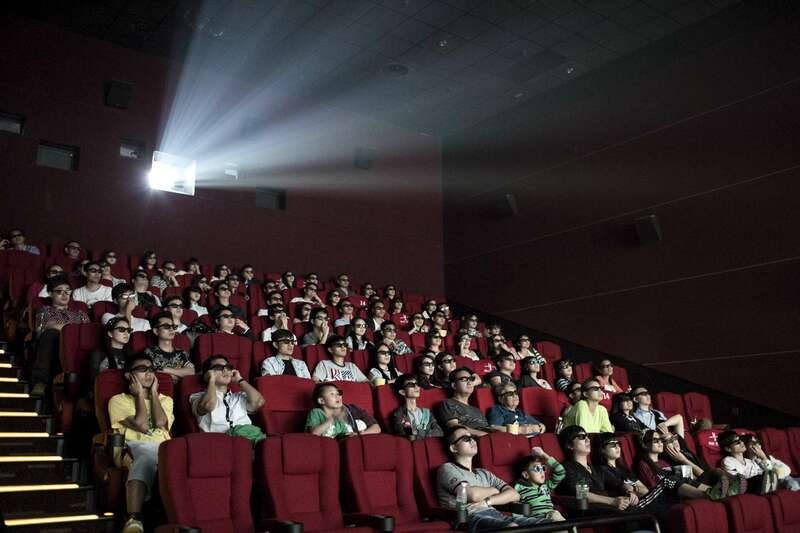 The number of cinemas has doubled in four years, and the number of tickets sold increased by 30 % per year.